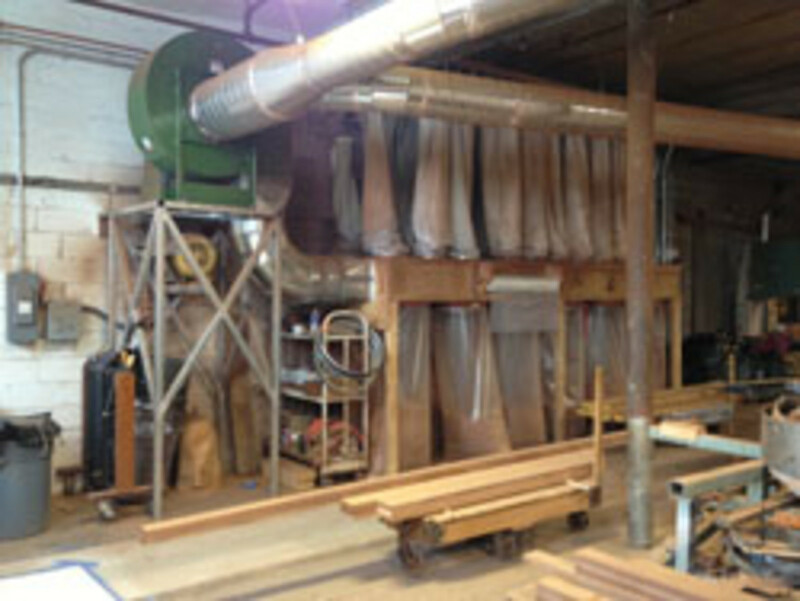 Waste has two meanings for a woodshop. It’s the accumulated debris created by the manufacturing process (that is, the garbage), which includes sawdust, chips and cutoffs. 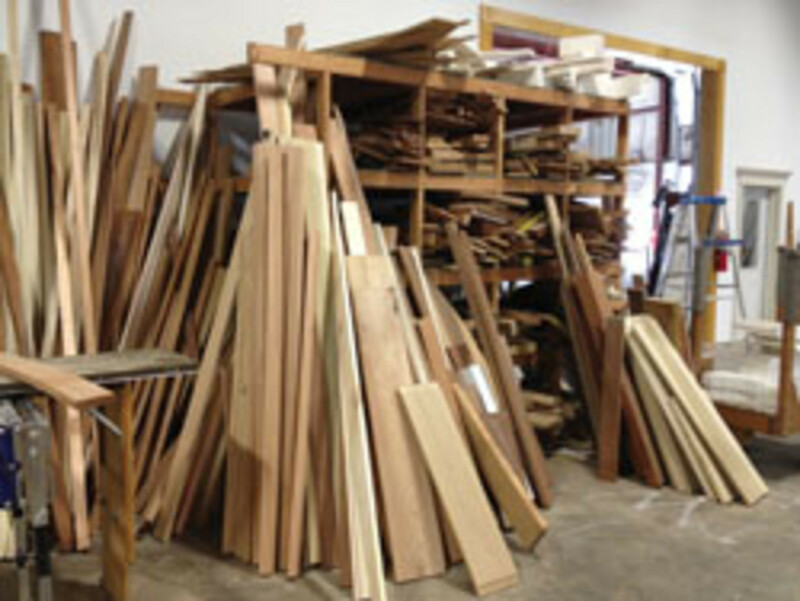 But it’s also a term used to describe the percentage of raw materials that don’t get used in production — that is, the amount of money being spent on hardwoods, sheet stock, finishes and hardware that don’t get used right away and sometimes even becomes the first kind of waste. For example, finishes with a shelf life often end up being discarded, as does dated hardware. Every business class in college these days talks about lean manufacturing and American industries practice the concept to varying degrees. The absolute essence of being lean is simple: eliminate waste. 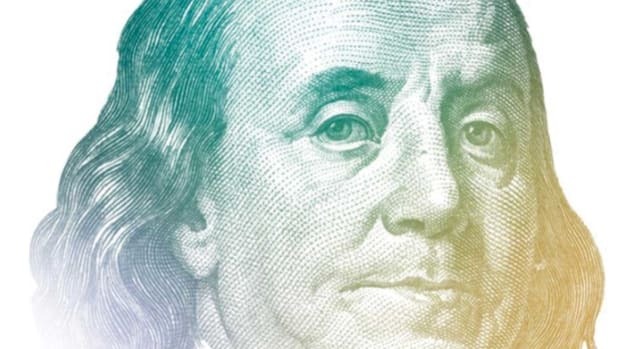 While the theory can get quite complicated as it is applied to everything from time management to utilities, it’s pretty basic when it comes to materials. Rule No. 1 is to purchase only what you need, when you need it. That’s easier said than done because smaller shops need to buy minimums to get discounts and larger shops sometimes go through inventory faster than planned. Whether supply or demand is pushing the buttons, both result in some overstock from time to time. One way to deal with this is to cooperate with other local shops. 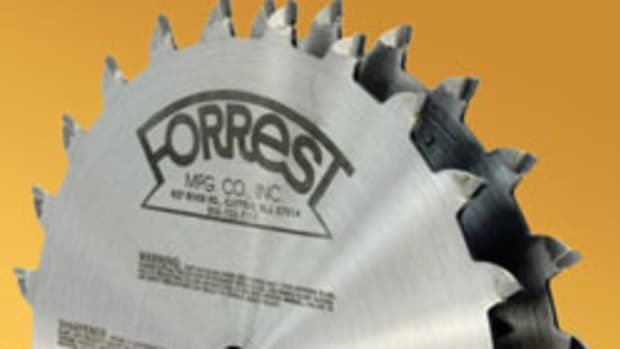 If two or three small shops get together and buy a thousand board feet of cherry, they’ll get a better deal than each of them buying a few hundred feet and nobody needs to pay for and warehouse 600 or 700 extra board feet that just ties up cash until the next cherry job rolls around. For larger shops, there is a way to get a little ahead of the curve. 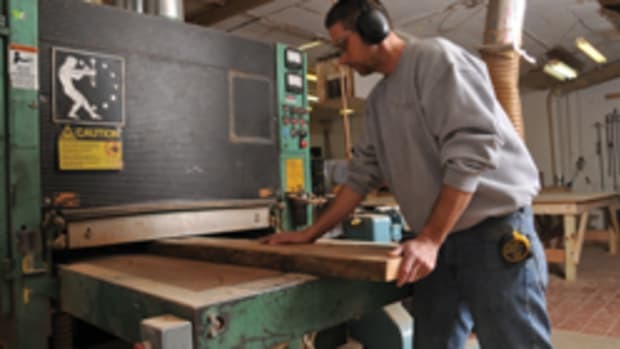 Instead of simply storing a bunk of plywood or hardwood, unskilled trainees (or regular crewmembers in slow moments) can be put to work manufacturing standard drawer sides or bottoms ahead of demand or perhaps milling stock for face frames so it just needs to be cut to length when needed. Plus, giving people productive tasks rather than finding make-work solutions for brief lulls is another way to combat waste. If your old CNC software doesn’t do a great job optimizing or nesting, it might be a good idea to call the salesperson and discuss that. 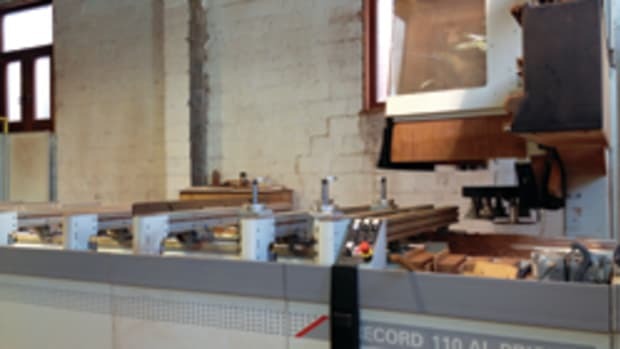 Perhaps the CNC role has increased through the years and it’s time for an upgrade. Most of the latest software is more efficient and intuitive and can help eliminate some waste. Some ways to reduce wasted inventory seem very elemental, but even small measures add up. Keeping materials such as drawer slides free of dust, protecting the corners of pallets of plywood so the forklift doesn’t ding them, even filtering some finishes every now and then to remove crystalline deposits all help the bottom line. Poly that has crystallized can waste time, too, because the nibs need to be removed and recoated. 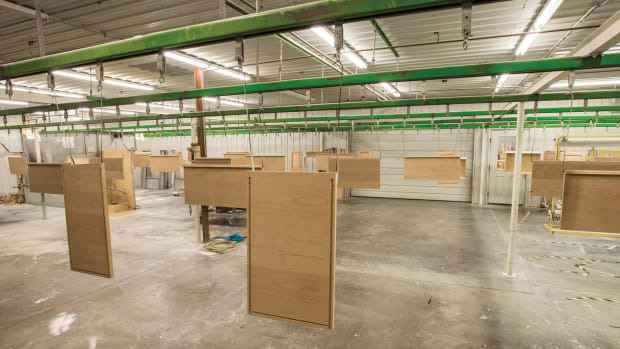 Basic environmental effects that cause waste can be reduced by doing such things as keeping veneers and hardwoods out of direct sunlight or protecting water-based finishes from extreme temperatures. Properly replacing bottle caps and the lids on cans will create a hermetic seal and better preserve the contents. The other kind of waste is less subtle and somewhat easier to avoid. For small shops, the most obvious way to dispose of sawdust is to haul large plastic bags to the dump. But there are myriad ways to make that dust pay for itself. For example, wood waste can be very effectively shredded and formed into briquettes for use as a heat source. There are many companies selling such machines. For example, Weima (www.weima.com) has a half-dozen models that vary by size and volume. 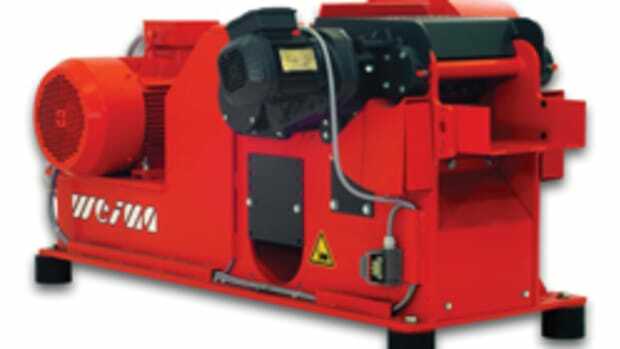 Its smallest model, the C140, has a worm drive that compacts material to make a very tight, high-quality briquette. Payback on one of these machines can be anywhere from two to seven years, depending on the shop’s volume of recyclable material. If the volume just isn’t there, perhaps that idea of working with other local shops can come into play again. Two or three shops sharing the cost — and the briquettes — might make the investment a lot more appealing. Pellet or briquette heating is a great idea for homes, but probably not the best route to take for a woodshop because of the dust, volatile finishes, thinners, contact adhesives, wood and other flammables. Of course, an outdoor boiler can solve that problem. And, depending on the boiler, not everything needs to be reduced to pellets or briquettes. In fact, the right boiler will also take care of cardboard boxes, broken pallets and most of the debris from the office, too. The reason pellets and briquettes (below) work better than straight sawdust is that they oxidize far more efficiently. That is, air can get around them easier than it can penetrate a pile of sawdust, so they burn far more efficiently. For a shop owner who is considering going this route, keep in mind that a pellet stove is sometimes easier to automate than a briquette one. That is, one can fill a bin and walk away and not have to service it too frequently. A timed auger will continuously feed the fire. Lots of people who make their own briquettes load up sacks and just throw a complete sack into the fire as needed. If the shop or the owner’s houses aren’t going to be heated with pellets, they can be sold rather easily through local newspaper ads, a sign out front or venues such as Craigslist. Just make a few phone calls to see what price the local market will bear, figure out how much waste is being hauled to the dump and do the math to see if a grinder/briquette maker is worth the investment. 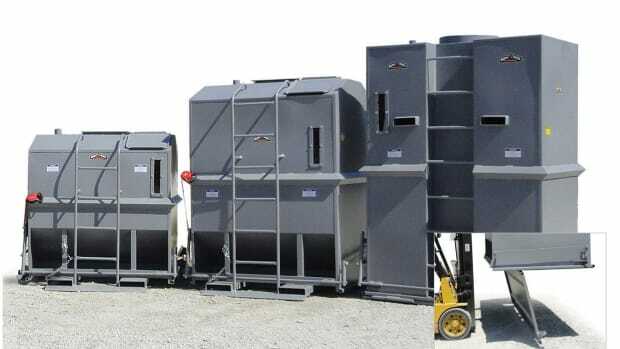 Have you considered burning your waste to fuel a wood-drying kiln? For furniture makers who use small amounts of local lumber and for woodturners who want to speed up the drying process, this is definitely an option. 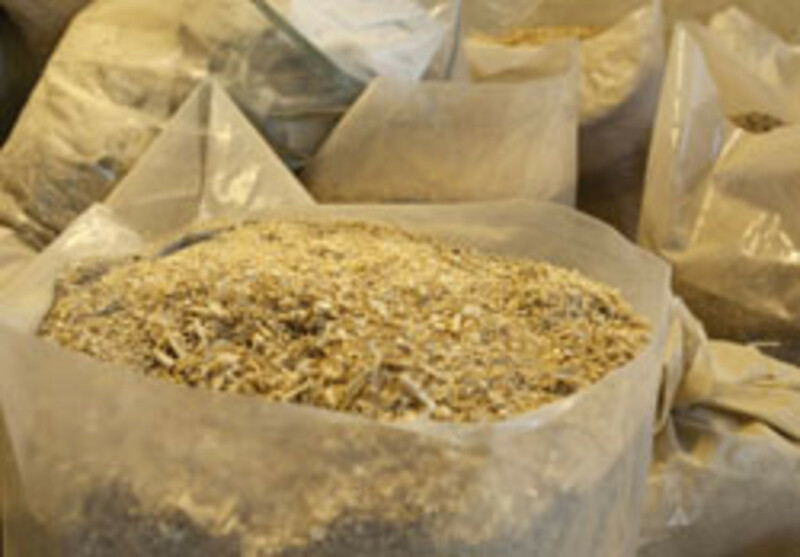 Depending on the species, planer chips and even sawdust can be sold as animal bedding (large volumes for cows, small amounts for pet stores). However, some species such as cedar and walnut could present a health problem, so check with a vet before selling to farms or stores. Local and even state parks might be interested in using a shop’s wood waste to treat unpaved woodland paths. In that case, they might want to chip larger particles and mix the shredded particles with sawdust. The principle here is the same as the one governing OSB: if they use only sawdust, in a rain the footing might not be so good, but with interwoven chips a sort of a mat is formed. Some large, upmarket, online sellers of organic foods like to use real wood shavings to package their goods when shipping, rather than resorting to Styrofoam peanuts. Poultry farms could be interested, too, and if there are paper mills nearby, it might be worth making a phone call to see if they can use what the woodshop is producing. Mushroom farms constantly buy fresh sawdust and shavings, butchers use some species such as hickory to smoke meats and fish, plus restaurants and grocery stores use sawdust for cleanups (and if they’re currently using cat litter, remind them that wood is more environmentally conscientious than bentonite mining). 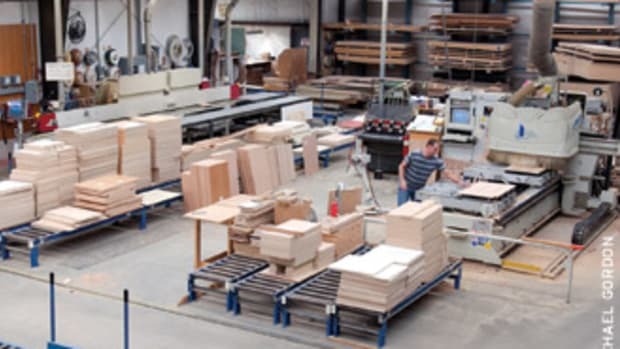 Shops with very large volumes of debris (dust, chips and shavings) might want to discuss the suitability of the material with manufacturers of sheet goods such as fiberboard or strand board, makers of MDF moldings, charcoal products such as briquettes or even resin/wood decking products. Other industrial uses for sawdust include fermentation to create alcohol or methane, bio-reaction to create carbon and hydrogen in the alternate energy fields (biomass), and even as a filler in certain plastic compounds. Finely ground, wood flour is used in dozens of major manufacturing processes, from felt roofing to epoxy resins, ceramics, tile and even in some food additives. The bottom line is there might be some profit hidden your shop’s waste.